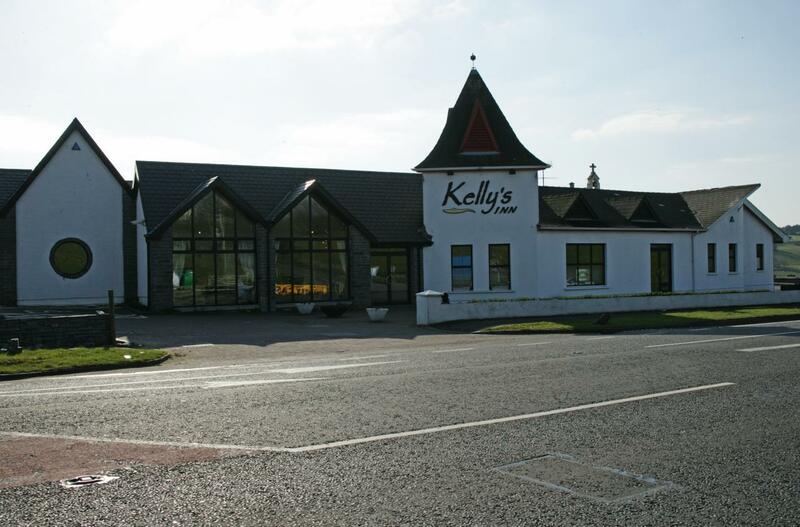 Kelly’s Inn is a family run hostelry operating since 1937. Over the years this roadhouse has become reowned for its good food and warm hospitality. We have many facilites to suit everyone’s requirements – Accommodation, Weddings, Conferences and Meetings, Functions Large or Small, Bus Tours. Some of the many attractions nearby: Knockmany Forest Park, Ulster American Folk Park and Fintona Golf Course.